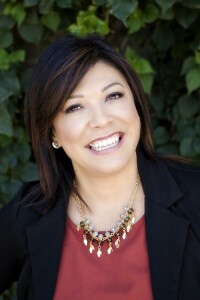 Joanna is a licensed Esthetician in the state of Arizona and has 20 years experience in the esthetic field. 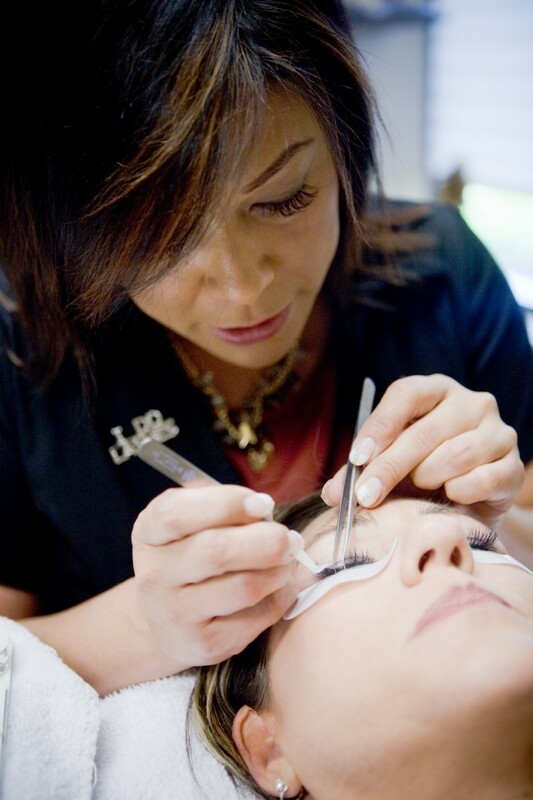 In the last 4 years she has trained with the top educators in the eyelash extension industry and is also an eyelash trainer. She is a leader in her field and continues to seek out the best training and products available. In her spare time, Joanna enjoys taking walks, doing yoga, and spending quality time with her daughter and family. 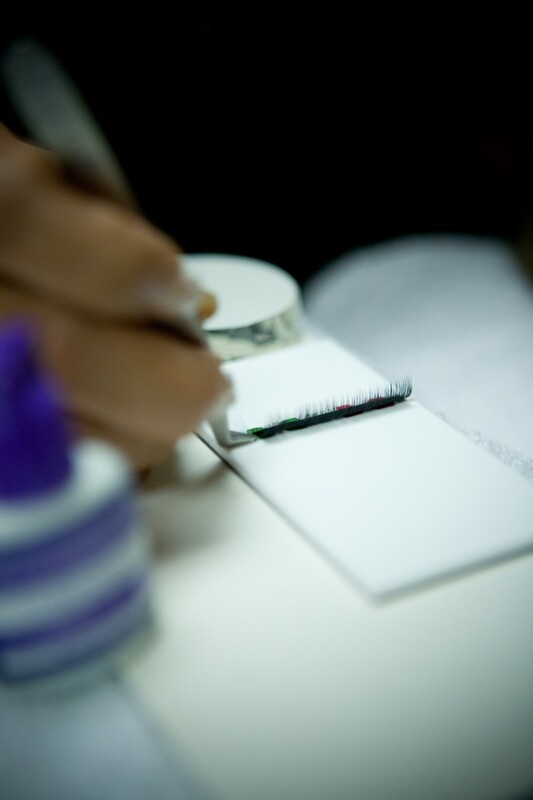 Erica Bryan is a licensed esthetician practicing professionally since 2001. 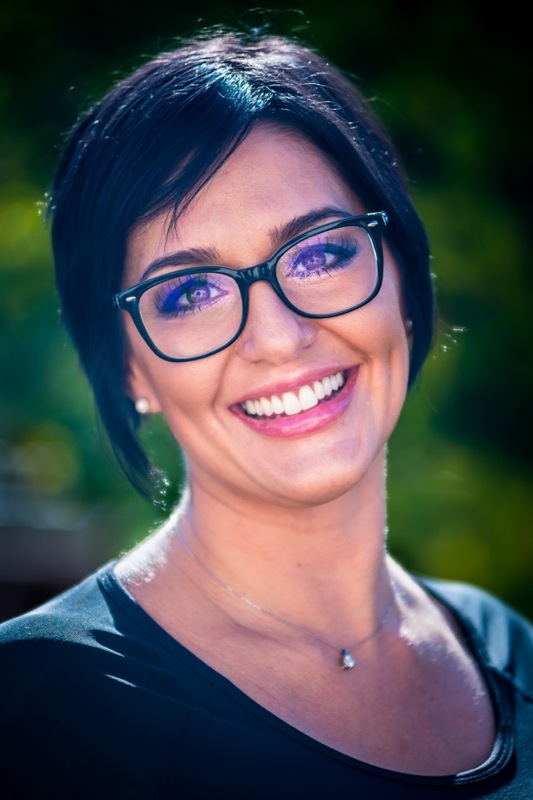 She began in medical esthetics, working in large spas, eventually starting her own skincare business. 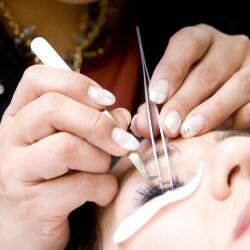 During the last 6 years she has become a pioneer in eyelash extensions artistry in Scottsdale and Glendale, Arizona. Her skills have been learned by many leaders in the industry throughout the United States in addition to a few European countries. 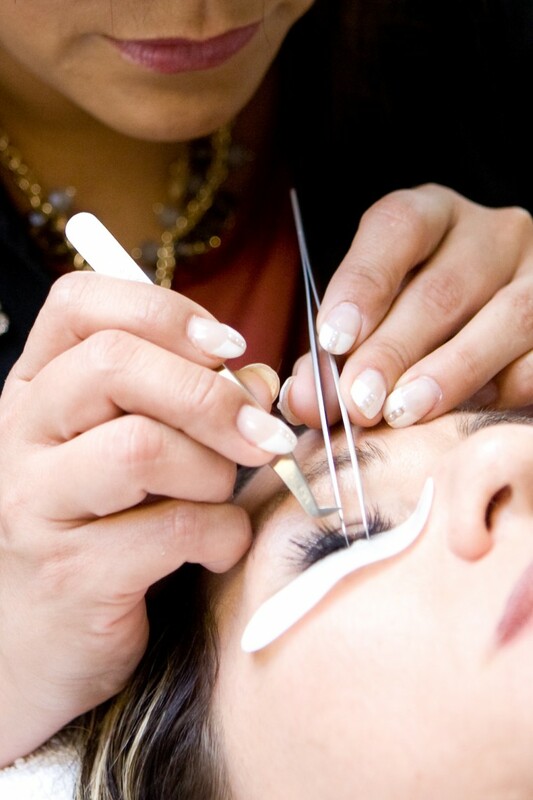 Erica continues furthering her education and perfecting her craft in eyelash extensions and micro blading eyebrow design services by following latest trends, and staying up to date with latest techniques and products. Personal interests include caring for her two daughters, fitness, and pursuing a healthy balanced life.